Habit: Pyramidal when young, maturing to flat-topped with broad-spreading horizontal branching. 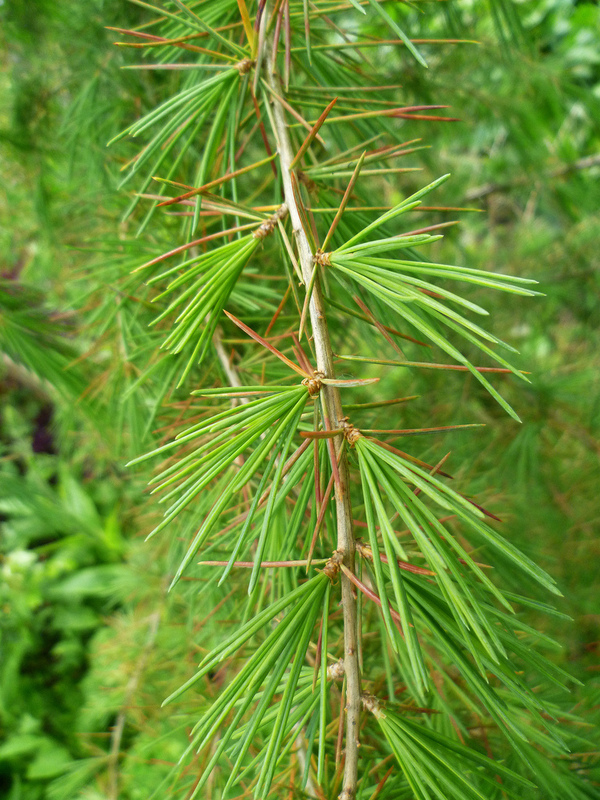 Most pendulous of true cedars, with drooping branchlets and branching that gracefully droops at tips. Grows to 40-50′ tall. 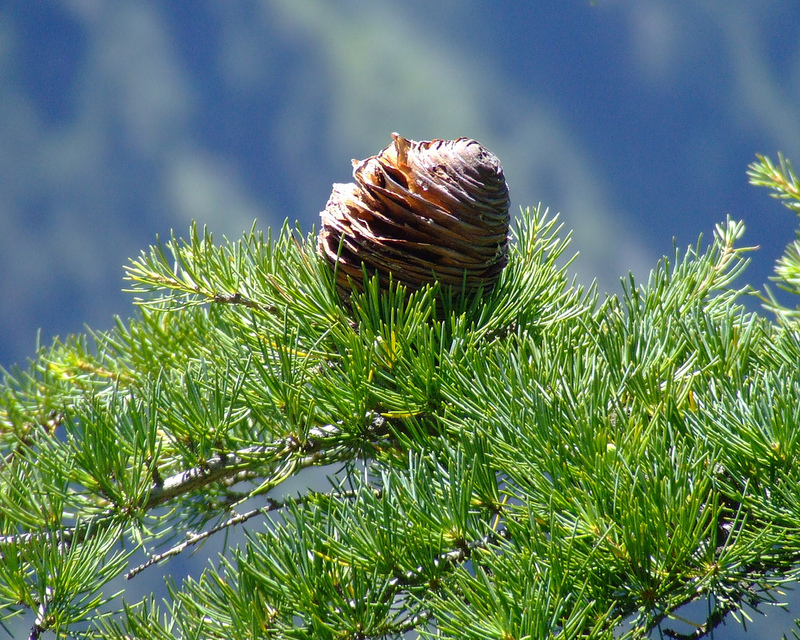 In native habitat, to 150-200′ tall. 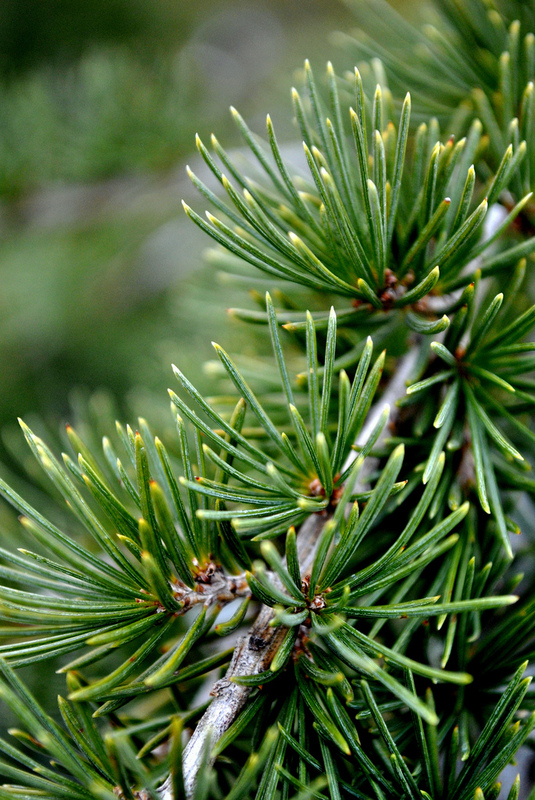 Leaves: Dark greyish-green needles (to 1.25″ long) appear in clusters. 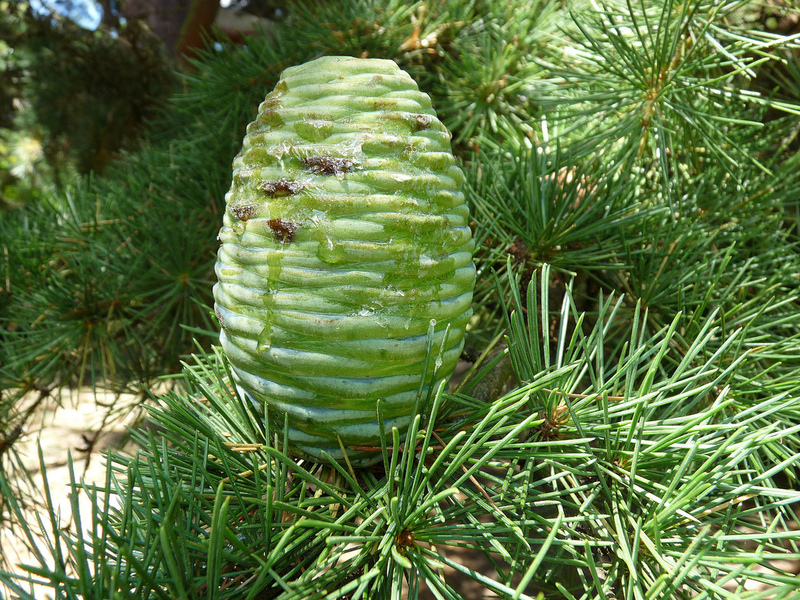 Flowers and Fruit: Upright cones (to 4″ long). Water Use, Soil: Deep, moist but well-drained, acidic loams. Drought tolerant once established. Intolerant of poor drainage. Landscape Uses: Specimen for large spaces. Can be pruned as a screen or hedge. Limitations: Tip blight, root rot. Other Features: Releases pollen in fall, not spring.